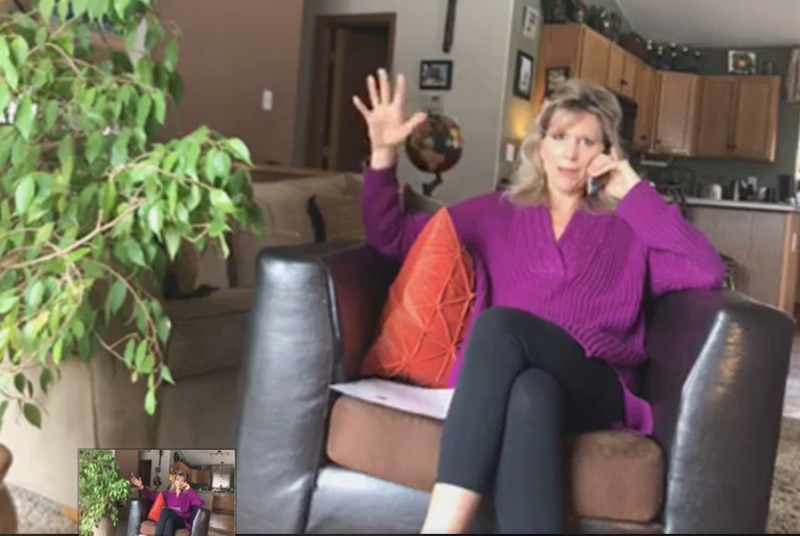 ChannelMom Founder LIVE from Her Living Room! to give us her BEST tips for moms when it comes to shaping their children's character. and help your kids learn by example.